Dimensions: 72 x 47 cm. 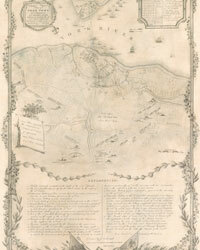 Description: This map is a copy of Sebastian Bauman's 1782 map of Yorktown. 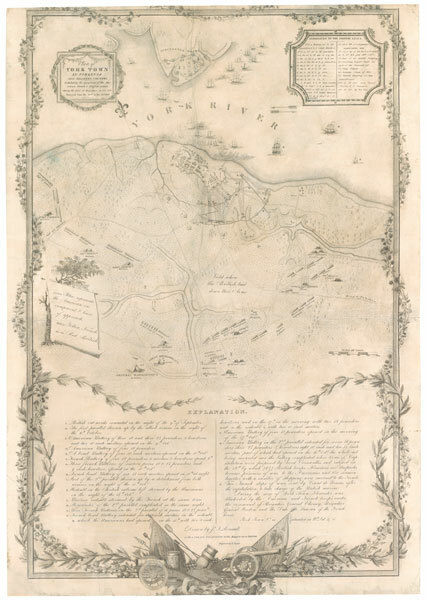 Restoration Needs: This map needs to be delaminated, cleaned and lined with Japanese tissue, and housed in a custom folder and mylar overlay so that it can be stored safely, but still viewed easily by patrons when requested.